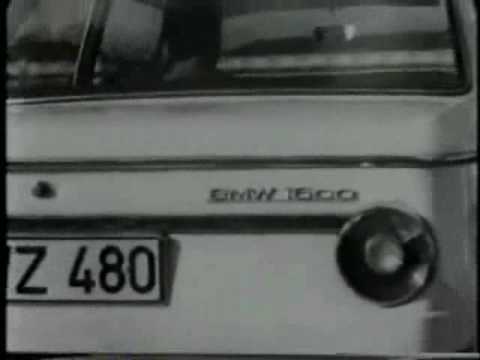 BMW Advert - Do You Remember? 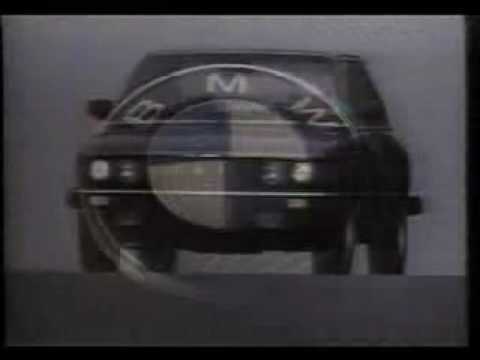 This was an advert I remember from circa 1985 for the BMW 5-series, where an ordinary BMW 520 enters the pits and the pit crew turn it into an M535i and it races off. -here was a kind of choral type music that went with it. I loved that ad! 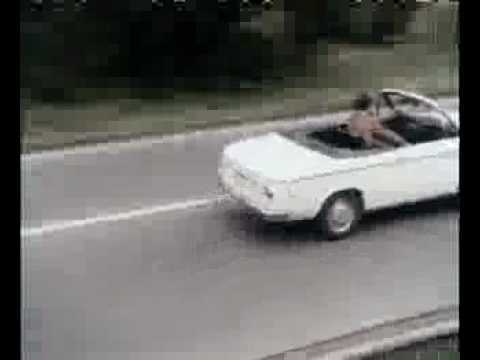 Do You Remember BMW Advert? 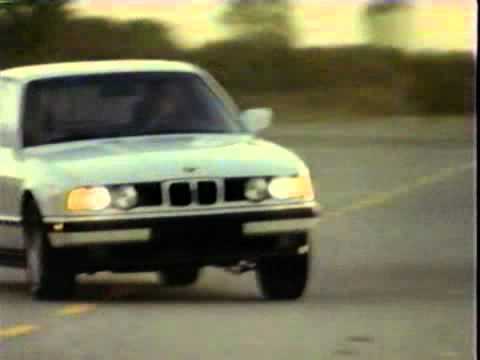 This would have been at the time when BMWs were advertised as 'The Ultimate Driving Machine'.